So you want to start recording, mixing, arranging, and your budget is … you don’t have one. 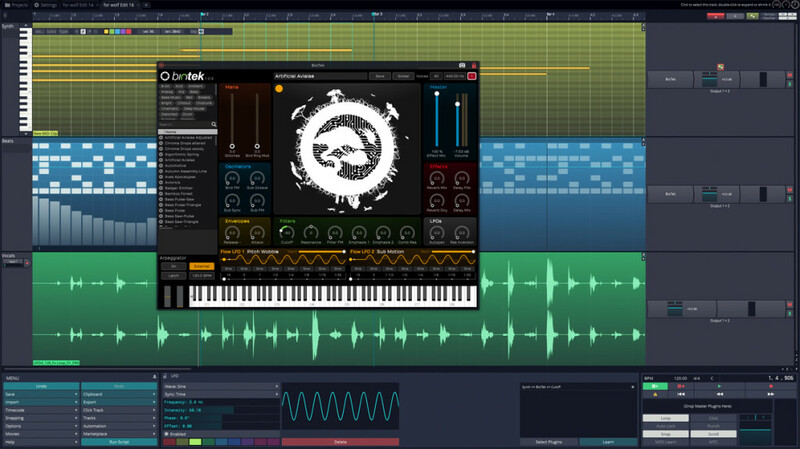 Tracktion runs on every OS, and the latest update adds still more powerful features. Free production tools are invaluable – not only are they a refuge for the cash-strapped, but they can be a useful common denominator when you want to exchange projects, or if you need to get up and running quickly on something other than your main machine. Tracktion isn’t the only option out there. Notably GarageBand is available to macOS and iOS users. The excellent Cakewalk (formerly called Cakewalk SONAR) is an optimal choice on Windows, now available free from BandLab. 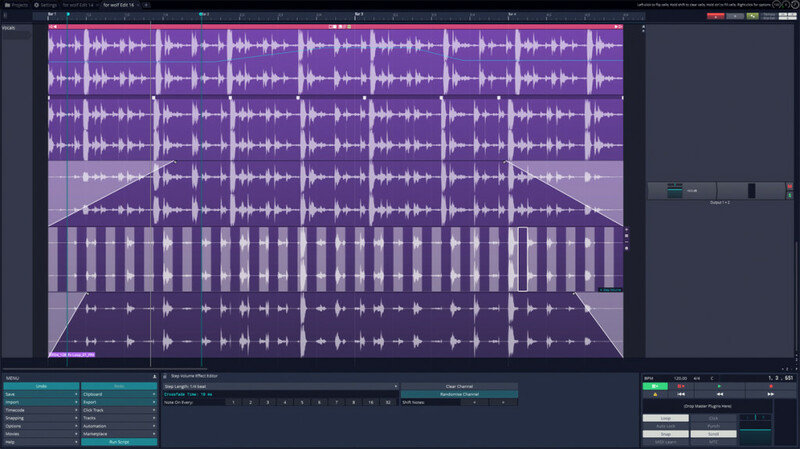 For cross-platform tools, there’s the completely free and open source Ardour, though it can be a bit hacky to install and use. And while it’s not free, Reaper has an unlimited demo, meaning you can use the full version for free and send the developer some money after you sell that first TV score. 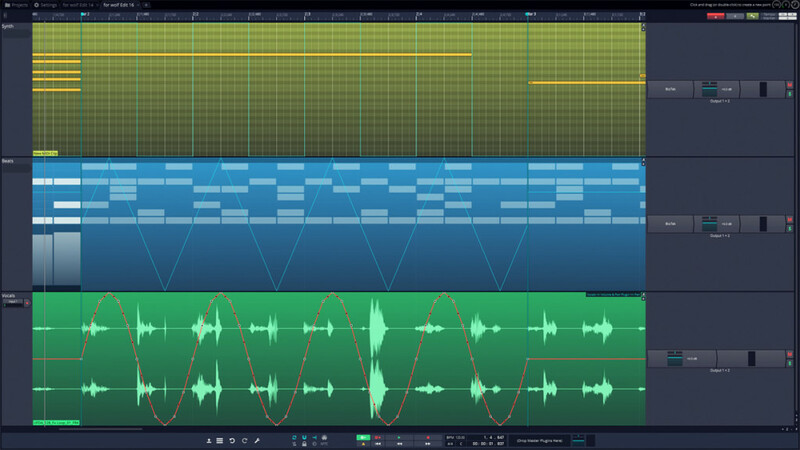 Where Tracktion stands out: it’s a modern, friendly, single-window DAW that runs on any OS (Mac, Windows, Linux). And of all of these, it may be the friendliest option – with some power features not available from other options. T7, released this week, sweetens the pot with some unique new additions – including a couple that might even sway you from the DAW you’ve already paid for. Browsing is also easier, with a visual browser for plug-ins (the likes of which we’ve seen in Reason, but more rarely elsewhere), plus a multi-browser for auditioning and placing multiple audio files. Modular racks let you create custom signal processing chains. Clip Layer Effects let you stack on effects and plug-in processing on specific clips, not just on tracks. That makes for a different workflow – no more making a new track every time you want to change audio routing. Tracktion says they’re applying for a patent here. Clip Layer Effects: no more duplicating tracks just because one section needs a different effects routing than another bit. Automation patterns are modulation and envelopes that you can apply to any parameter repeatedly. And there’s optional tempo sync support for them. That sounds especially handy for keeping favorite gestures at the ready, and for remixes and dance music (or to go the opposite direction, hyperactive microediting). Speaking of which, you also get…. Automation patterns can now be stored an applied anywhere – including with tempo sync. LFO Modifiers can be applied to any parameter in the channel strip or in any third-party plug-in. We’ve seen powerful modifiers in Bitwig Studio – and in Ableton Live, though limited to somewhat simple Max for Live add-ons – but here, combined with those Clip Layers and Automation Patterns, they make Tracktion into a powerful DAW for editing. LFO Modifiers now work with plug-ins. Okay, so since this is free, how do the developers make any money? They hope you’ll upgrade to Waveform, their next-generation DAW. It’s got all these features, but adds more extensive instrument support, a multi-sampler, Melodyne pitch correction, a fully modular mix environment, more detailed MIDI editing and pattern generation, and other additions. Also significant: master mix DSP, chord track, track loops, track presets, quick render, Rack ‘stack’ editor,’ plug-in faceplates, plug-in macros, and free online support. And only Waveform has ready-to-play Raspberry Pi support. That still means Tracktion is a good way to give this approach a try.